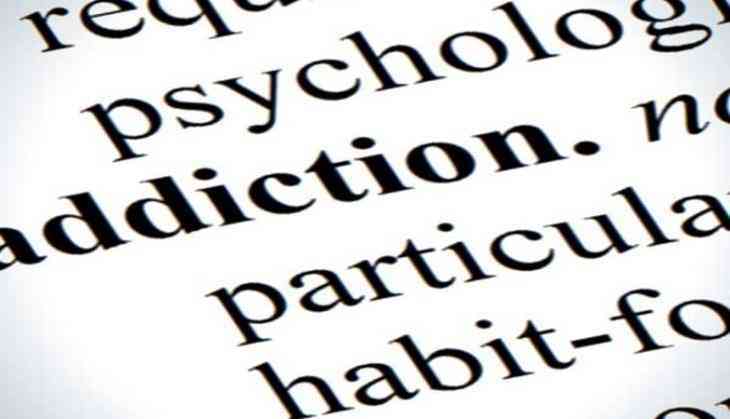 A recent study has revealed the causes of addiction in adults that could be related to a psychiatric disorder incurred by a person during his/her childhood years. The study links an adult's later years behaviour and addiction to his childhood past with psychiatry records. According to the report, various studies in Child and Adolescent Psychiatry claims that there might be higher risk of addiction in adults, if a person, as an infant, faced any kind of disorder. The researchers from the Child Study group at the Vrije Universiteit in Amsterdam and Accare, the Center for Child and Adolescent Psychiatry at the University Medical Center Groningen, the Netherlands, demonstrated that individuals diagnosed in childhood with disorders like Oppositional defiant disorder (ODD), Conduct disorder (CD) with antisocial behavioral pattern, Attention-deficit/hyperactivity disorder (ADHD) are more likely to face depression in their adulthood along with an increased risk of being an addict. The study re-analyzed data of 37 previous studies containing a total of 762,187 individuals, of whom 22,029 had ADHD, 434 had disruptive behavior disorders (such as ODD/CD), 1,433 had anxiety disorder, and 2,451 had depression. "We know that ADHD in childhood increases the risk for later substance-related disorders, but until now, no systematic evaluation of other childhood psychiatric disorders had been conducted," said Dr. Annabeth P. Groenman, researcher at Accare, Center for Child and Adolescent Psychiatry, University Medical Center Groningen, the Netherlands. Adding, "Our findings show that not only ADHD increased the risk of addictions, but that other childhood psychiatric disorders also increased risk. This indicates the importance of early detection of mental health problems in a wider group. Addiction is a major cause of immense personal, familial, and societal burden, and prevention is therefore an important goal." Professor Jaap Oosterlaan, principal investigator of the Child Study Group at the Vrije Universiteit in Amsterdam and the Emma Children's Hospital AMC, the Netherlands, also said, "Now that we have firmly established children with psychiatric disorders as a high-risk group for later substance-related disorders, the next step is to make parents, clinicians, and the government aware of these risks and work together in reducing the risks for addiction and its debilitating consequences." Hence, an addiction in you too might have a relation to such disorders in childhood. This study is published in the July 2017 issue of the Journal of the American Academy of Child and Adolescent Psychiatry (JAACAP).